Annual concert " NOSTALGIA AND CLASSIC "
Choonnam Chung. 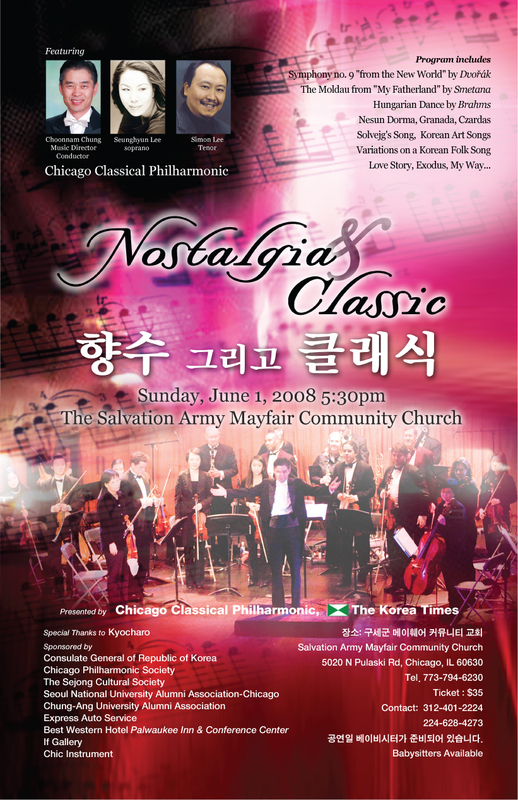 Music Director & Conductor of Chicago Classical Philharmonic, Choonnam Chung started learning Trombone and Euphonium at the age of ten at the Salvation Army. After training he had seven nation Europe concerts tour with the band as a principal Euphonium player. He studied music performance at Chung-Ang University in Seoul, Korea. Mr. Chung won the second prize at the Competition of the Music Association of Korea in 1980. He played with In-Chun City Symphony Orchestra as an Assistant Principal Trombonist, Seoul Wind Symphony as a principal Euphonium player, and Rinnai Wind Ensemble as a faculty and player for seven years. He then came to Chicago in 1992, and finished the Master’s Degree in Music Performance in 1995 and Certificate Music Performance in 1997 at DePaul University. 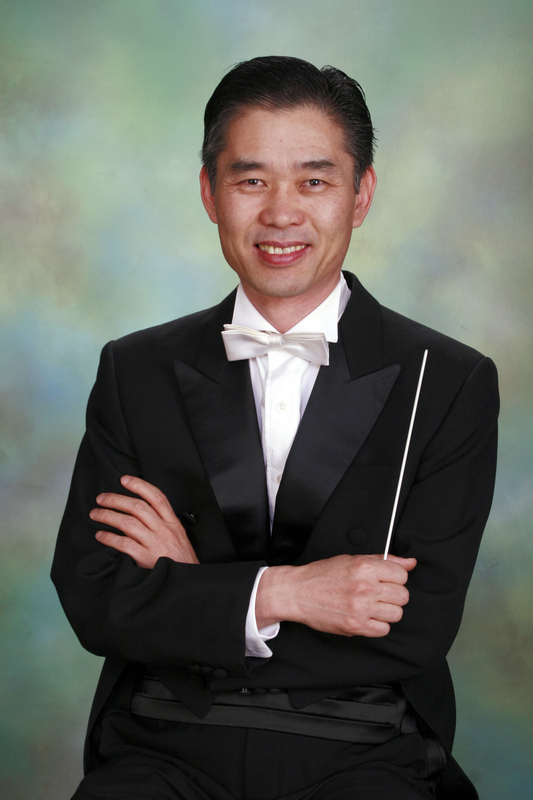 He has traveled and performed solos with the Chicago Staff Band, countries including Chile, Canada, New Zealand, and U.S. A.. Mr. Chung also completed the Master’s Degree in Orchestral Conducting at the Illinois State University in 2003, and was an assistant conductor at ISU Orchestra. He participated in numerous conducting seminars and workshops, and appeared many occasions as a conductor. His trombone teachers include Yoonho Choo, Dr. Edward Kocher, Charles Vernon, Mark Fisher, and conducting teacher include Dr. Glen Block. Under the baton of Maestro Chung, the Chicago Classical Philharmonic had an Inaugural Concert in June 1, “Autumn and Classic” in September 15, and “Buona Notte Pavarotti” Concert in December 9, 2007. He and the philharmonic are invited again for the special encore performance for “Buona Notte Pavarotti” in May 3, “Opera Gala Concert” in September 9, and “Christmas Concert” in December 6, 2008 at Arcada Theatre in St. Charles IL. He has been teaching at the Mayfair Community Music School, and is a Choir Director of the First Korean United Methodist Church. Mr. Chung resides in North suburb of Chicago area with his wife, a Violinist, Young-hee Kim, and a six-year-old daughter, Evelyn. 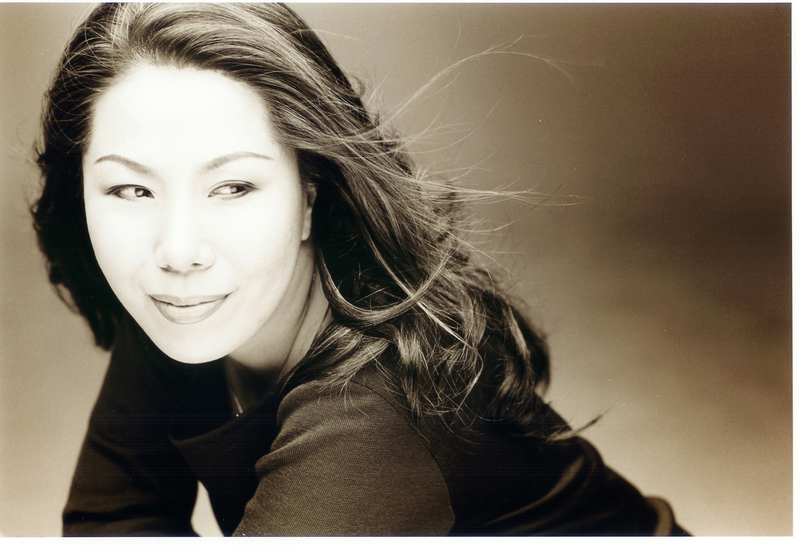 Soprano Sue Lee was born in Seoul, South Korea. She received a Bachelor of Arts degree in voice from Seoul National University and then studied at Verdi National Conservatory in Milan, Italy. Miss Lee came to the United States for further study, receiving a Master of Music degree in voice from Eastman School of Music and an Artist Diploma in Opera from Cincinnati Conservatory of Music. She won the Corbett Opera Scholarship Competition consecutively in 1997 and 1998, and was a finalist of the National Opera Association Competition in 1999 and the MacAllister Opera Competition in 2001. In 2002, she received Liederkranz Foundation Awards. She has performed both in the United States and Europe in recent years, including La Traviata and Jenufa with Cincinnati Opera Company (1997); Lucia di Lammermoor, The Medium, Gianni Schicchi, La Boheme, Die Zauberflote, and Don Giovanni at Cincinnati Conservatory of Music (1998-99). Miss Lee also performed Violetta in La Traviata and Gilda in Rigoletto in Czech Republic in 2001. In April 2002 with the Opera Company of North Carolina, Miss Lee sang the full role of Violetta in the last two full dress rehearsals on two consecutive days. She has sung Gilda at Shaker Mountain Music Festival at Upstate New York, and has also performed in a recital with Vratza Symphony Orchestra in Bulgaria, and recorded a CD, released in 2003. Recently, she sang Musetta in La Boheme with Korean National Opera Company. Miss Lee appeared twice with the North Carolina Master Chorale, having sung the soprano solos in the April, 2003 performance of Dvorak's Requiem and Britten’s War Requiem in 2004. She also taught students at Seoul National University in 2004-2005. Miss Lee resides in Barrington with her husband and a son. Simon Kyung Lee, the former child actor, Simon Kyung Lee appeared in two major motion pictures in his native Korea (as “Kyung Jae Lee”) before the idea of singing opera ever entered hid mind. He began his musical training in his hometown of Busan, Korea. He spent the summer of 2003 studying in Italy, where it was discovered that he had a natural affinity for the verismo style. 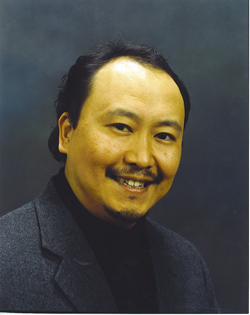 In 2004 Mr. Lee performed in recitals at the first annual Festial Notte Musicali Modenesi in Modena. His recent engagements include Tenor Solo for Haydn’s Paukenmesse with New England Symphony Orchestra at Carnegie Hall, Giles Corey (Crucible) with Chamber Opera Chicago, Cavaradossi (Tosca) with Kansas Puccini Festival, 3rd Jew (Salome) with Opera Company of North Carolina and Luigi (Il Tabarro), Rinuccio (Gianni Schicchi) with Kansas City Puccini Festival. He had rave reviews from critics as Calaf (Turandot) with Kansas City Puccini Festival and Utah Festival Opera in 2005. Additional roles in this versatile Tenor’s repertoire include Alfredo (La Traviata), Radames (Aida), Manrico Il Trovatore), Riccardo (Un Ballo in Maschera), Rodolfo ( La Boheme) and even rarely heard Verdi works of I Lombardi (Chicago Premiere with da Corneto Opera as Arvino). A two time recipient of awards from the National Bel Canto Foundation (in 1999 and 2000), He has utilized his flair with Italian music to his advantage in scores of solo concerts and recitals throughout the Midwest, including a 1996 gala concert in which the musical artists of North and South Korea performed together on the same Chicago stage for the first time in History. In addition to his stage and concert work, this rare performer has been a frequent guest on many Chicago radio and TV programs. Clidk the following thumbnail photos to download higher resolution photos for print. ©Copyrigt 2005-2008 KP World, Inc, LittleDomains.com, all rights reserved.